Would You Be Willing to Share Your Testimony With the World? 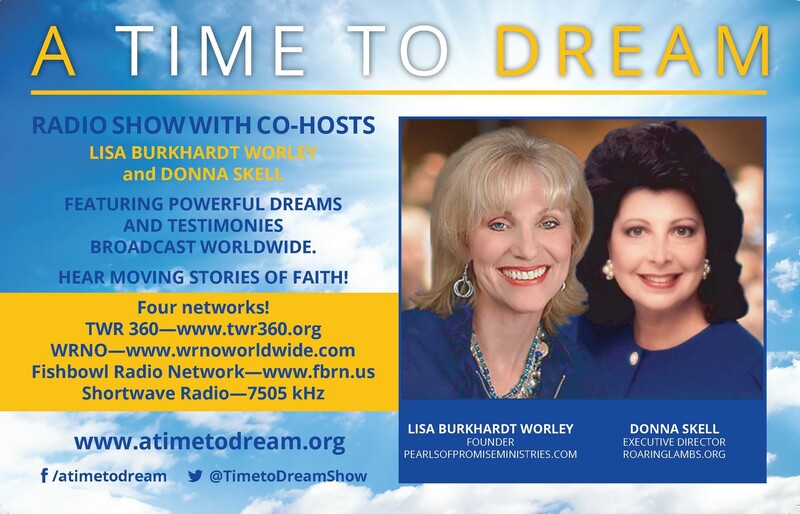 One of the ways Roaring Lambs shares Christ internationally is through the A Time to Dream radio program. Executive Director of Roaring Lambs, Donna Skell, co-hosts the international program with Director of Special Projects, Lisa Burkhardt Worley. The weekly interview show features guests who share their personal testimonies of overcoming trials in their lives. Subjects include addiction, near death, infidelity, dysfunctional childhoods, and dramatic faith transformations. See www.ATimeToDream.org to listen to all present and past shows. To Be Considered for an Interview, Contact DSkell@RoaringLambs.org.